How much does GDP affect the currency markets? The Gross Domestic Product (GDP) in practice indicates the wealth collected by a nation during a given period. From its increase or its descent may depend on the fate of the currency markets linked to a country, with far-reaching results on the Forex market. 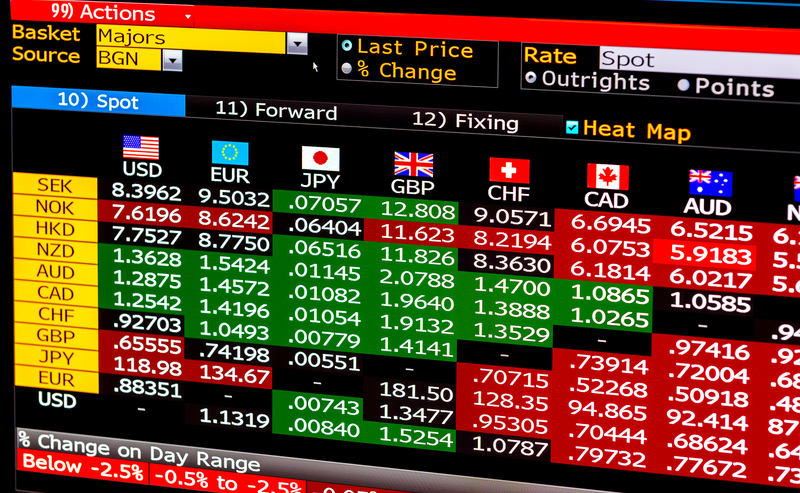 Currency markets move every day based on certain inputs. The signals that are interpreted by the operators contributing to the formation of the so-called trends are varied and among them, one of the most important is the Gross Domestic Product (GDP) considered one of the most significant indicators for each economy. Indeed, precisely by means of this abbreviation, it is essentially a measure of the global productivity of a country’s economy. By significantly impacting the value of a currency and stock prices, it is essential for fundamental market analysis. The GDP (Gross Domestic Product) is basically the sum of the values of all goods and all the final services that are produced by a given country over a certain period of time (which may be the month, the quarter, or the year). This is a data related to domestic consumption, savings and exports of processed products. In other words, it measures the production of goods within the borders of the country, regardless of whether they are produced by citizens of this nation and by factors that have been used during the production process. When there is a decrease in GDP, we are in the presence of a real alarm signal. In practice, a negative sign corresponds to a phase of malaise, which is usually followed by the fall in the national currency rate. The opposite hypothesis, that is, a GDP growth leads instead to a rise in the exchange rate of the national currency. It should however be specified that the release of the GDP data by now affects markets in a moderate overall measure, as the data that form this value are available to market operators well before the official publication of the GDP itself. The data to which traders look, is not the volume of GDP itself, but the dynamics expressed with respect to the previous period. In fact, it is possible to take the previous quarter as a reference, or compare it with what was achieved twelve months earlier. At the same time, it should be specified that the GDP variation of a country taken alone, without comparing it to that of others, and in particular of countries that have the same structural characteristics, does not mean much. During the crisis following the burst of the subprime mortgage bubble, all Western economies went into recession and those operating in the market could not but take into account this fact, perhaps going to invest on the currencies of the countries that have shown to react better and lost less land in the period under consideration. What are the most important data on GDP? Naturally, operators pay particular attention to what happens in some well-defined areas of the world. 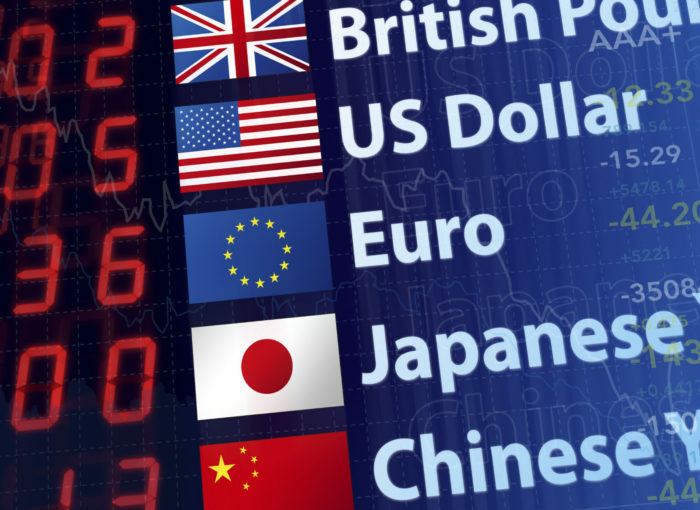 The markets that are most likely to affect Forex currencies once the GDP data have been released are in particular the United States, Britain, Japan and the European Union. These countries are constantly monitored, at least waiting for China and other emerging countries (for example India and Brazil) to consolidate their economies. It follows that it is entirely logical that the main attention of each operator must be directed to the GDP of the countries of the currencies on which it was decided to set up their own trade. 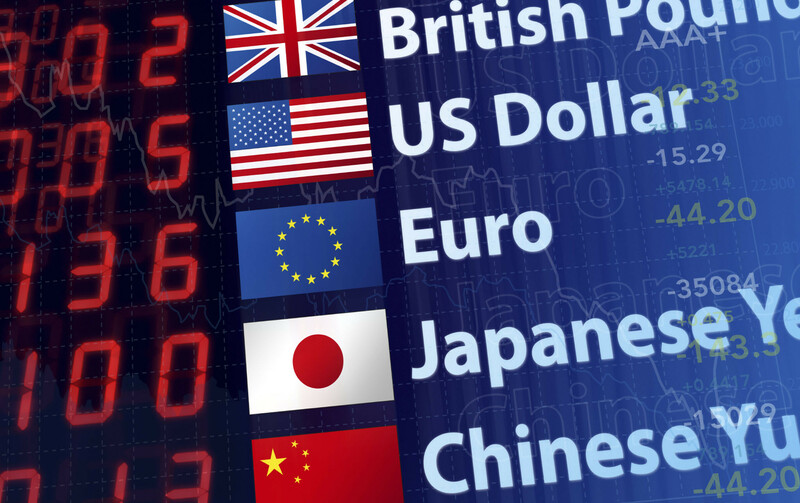 Who trades with USDJPY, does not have to do is follow the indicators of the United States and Japan, while if you are trading on EURCHF you should look at the GDP of Switzerland and the Eurozone. What we need to try to understand? For those trading on the basis of fundamental analysis, the fundamental question is to try to understand thoroughly how the indicators tend to influence the forex markets. Only once we have mastered this mechanism perfectly, will we have acquired the ability to enter the market in a timely manner, preparing the strategies capable of capitalizing at best the data issued. It follows therefore also the need to follow the economic calendar and the various deadlines that distinguish it, in addition to that of following the news coming from the economic world in general, from which important indications can be filtered to plan the possible entry points on the market and identify the most promising ones. A capacity that is based not only on analysis, but also on knowing how to predict the possible direction prepared by the concatenation of events that have a strong impact on GDP. Next Article What Will Happen if I Construct a Building without a Permit?